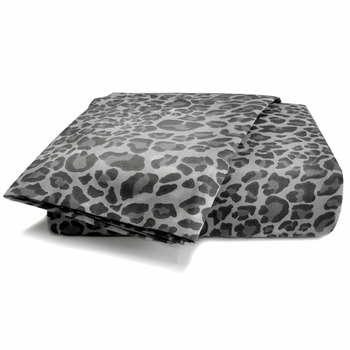 Home > Bedding > Sheets & Pillowcases > Wild Life Cotton Sheet Sets by Scent-Sation, Inc.
Scent-Sation, Inc. presents this exotic new Wild Life Collection, giving that adventurous edge to your bedroom. Available in a variety of patterns, this spunky yet elegant collection will add that extra boldness to any room. 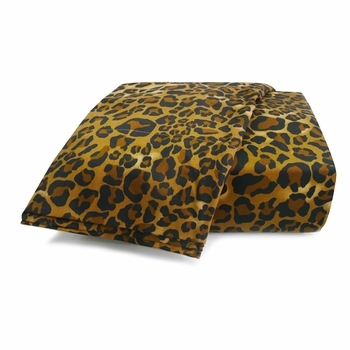 Bedding collection is made up of rich 100% woven cotton, with a thread count of 200. Each Wild Life sheet set includes top sheet, bottom fitted sheet (fits mattress depths up to 16") and 2 pillowcases. 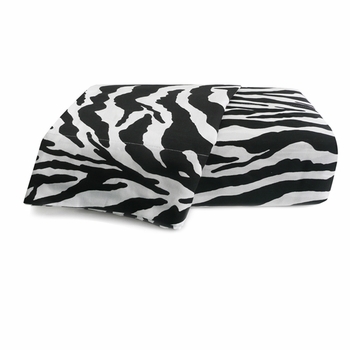 Twin sets include 1 pillowcase. 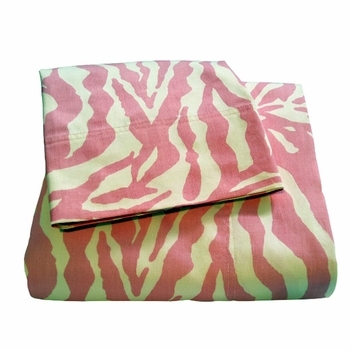 Wild Life King Sheet Sets by Scent-Sation, Inc.
Wild Life Standard Pillowcases by Scent-Sation, Inc.